My day job is to build amazing websites built on Sitecore. 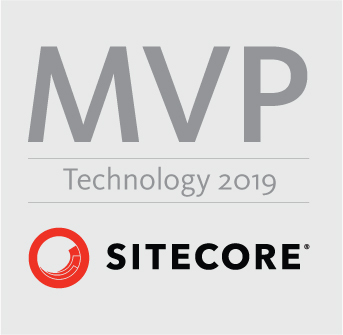 In 2017 and 2018 I was awarded the Sitecore Technologist MVP award and whenever I get the change I like to write about practical subjects on how to do things. It's not all about Sitecore though. I've been a web developer for a lot longer than I've worked with Sitecore for.